Digital Minimalism is in the News…Ironic? Digital minimalism doesn’t start to pop up in Google Trends until late 2010. It’s gained more mainstream attention over the last year thanks to some leading voices like Cal Newport and Tristan Harris. I even saw Tristan and team on the Today Show last week. Mark Zuckerberg mentions “passive consumption” — a critical component of digital clutter and time not well spent. 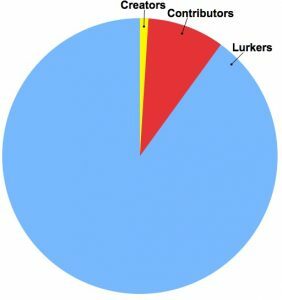 The 1% Rule of Internet Culture says that 90% of people in any given online community are lurkers (or, passive consumers). Research shows how addictive technology and social media can be; apparently the dopamine rush from receiving likes/comments/retweets/etc lights up the same areas of the brain as drugs. But, I believe passive consumption is the biggest danger. It’s certainly the biggest danger to our most valuable non-renewable resource — TIME — and I believe digital clutter is even more dangerous than physical clutter. We are nearing the end of Cal’s Digital Declutter Experiment which has been running since the beginning of January 2018. Initially, Cal thought 100 people would participate. Instead, 1,800 people expressed interest. Cal is currently writing a book on digital minimalism, so subscribe to his email newsletter to keep an eye out for that. In my own opinion, digital minimalism is all about balance just like most things in life. It’s not about going dark cold turkey. It’s using technology as a tool; not having technology use you. It’s being a person; not a product. I stopped posting on personal social media accounts a long time ago. However, I do still struggle with passive consumption on those accounts. To help, I’ve eliminated smartphone notifications, sounds, and icon badges. I don’t read news online. I do have the BBC app as my middle-of-the-road news source and have push notifications enabled so it can notify me if the world is ending one day. I’ve actually been pretty successful in eliminating most news consumption. 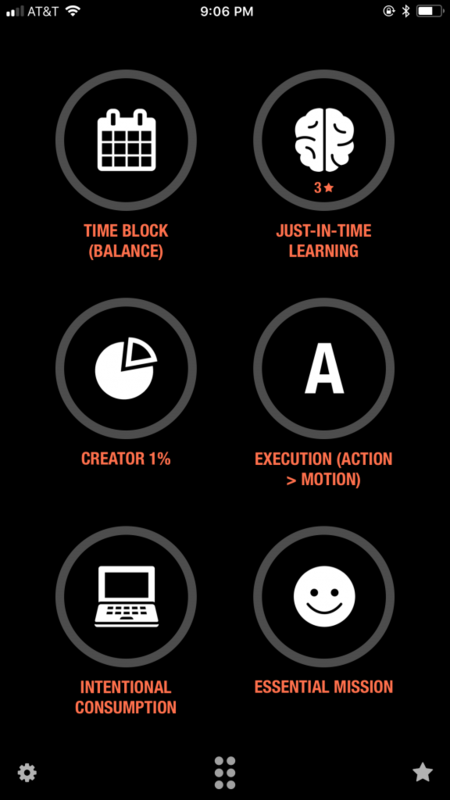 I recently wrote a post on just-in-time learning. This is a big one for me. I never want to stop learning and am always thinking about something. One of my favorite quotes from Erin Loechner’s book Chasing Slow is, “Thinking about living is not the same as living.” I now save article links to Pocket so I can search and read them later as/if needed. So, what really matters to me and how do I want to spend my time? My personal word of the year for 2018 is “execute.” And, that’s what I’ve been doing with time freed up from the above. Working my way into the 1% creators on the internet to share life-changing information about slow living. 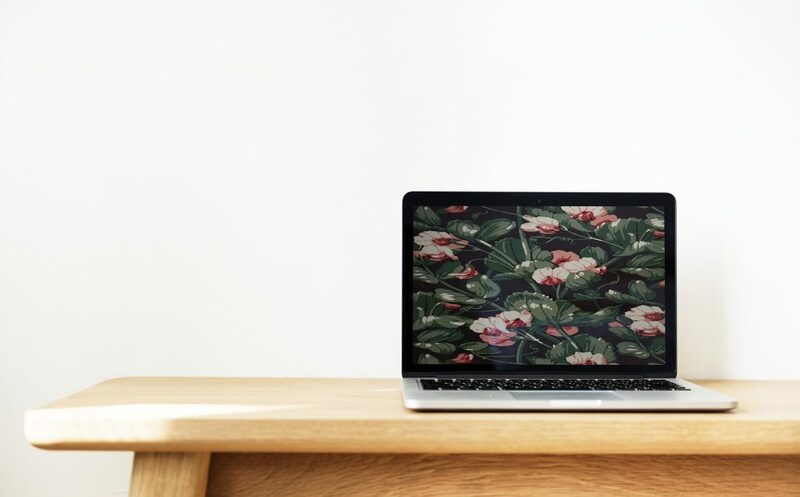 Please check out my previous post on digital minimalism if you haven’t already to learn about some simple ways and pro tips to adopt digital minimalism. I spent 10x the normal amount of time I spend on a post to curate a comprehensive look at the state of digital minimalism today. Please let me know what you think in the comments!